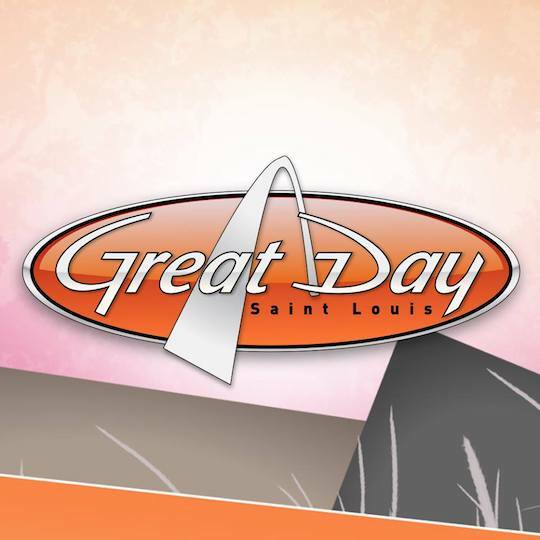 If you missed out, you can now watch Lucy Feicht St Louis Realtor live on Great Day St. Louis right here! 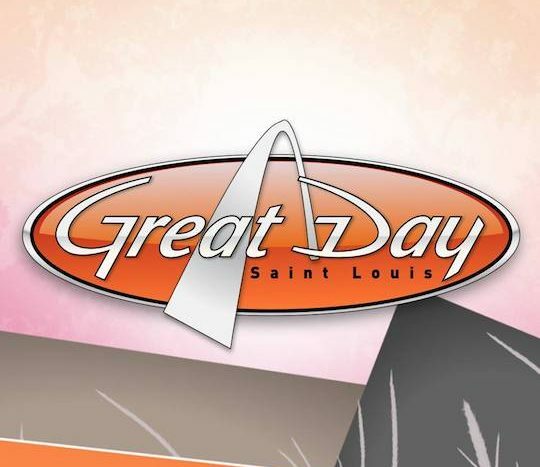 Listen to her discuss how we are building a brand around the city we LOVE – ST. LOUIS! 🙂 If you’re ever in our area swing by, say hi, grab a picture with our mural! katie + ryan + real estate.